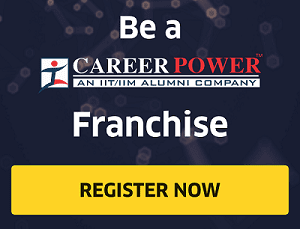 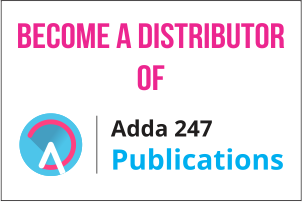 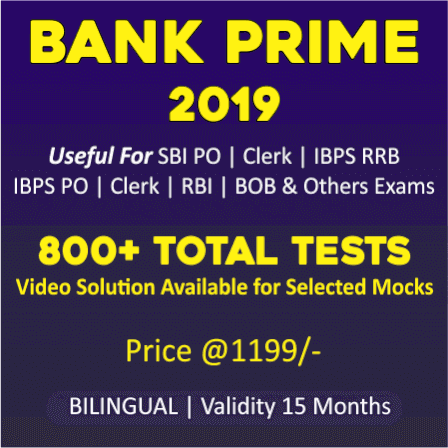 State Bank of India has released the official notification for recruitment of Junior Associates in Clerical cadre for 2019. 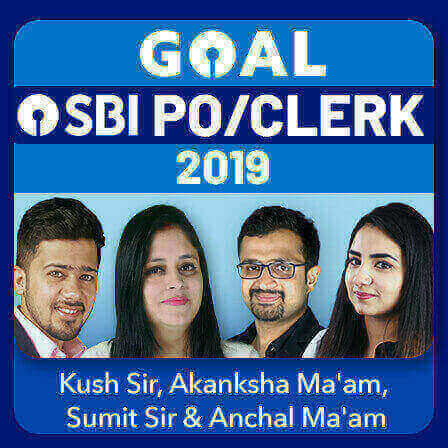 This is a bright opportunity, after PO now finally the much awaited SBI Clerk Notification is out. 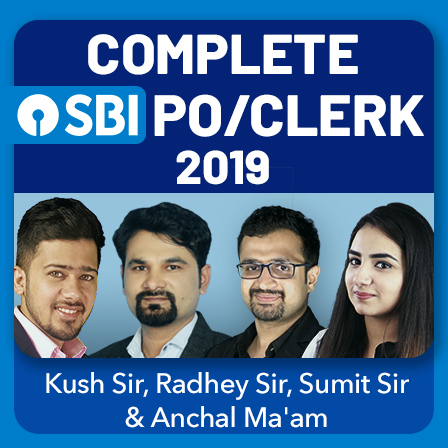 There are 8653+ vacancies for SBI Clerk this year and the prelims exams will tentatively take place in the month of June 2019. 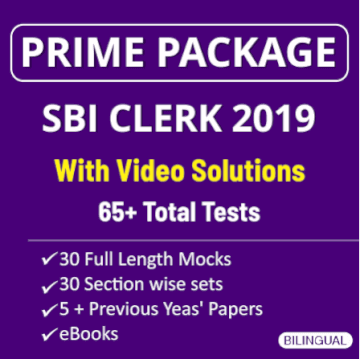 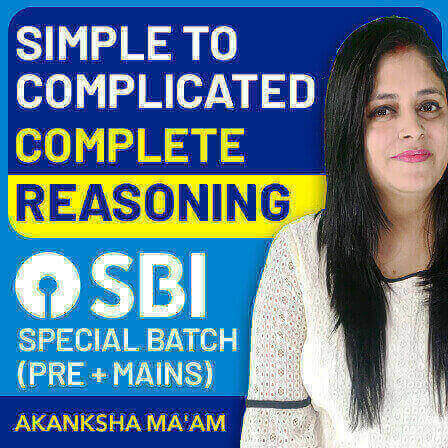 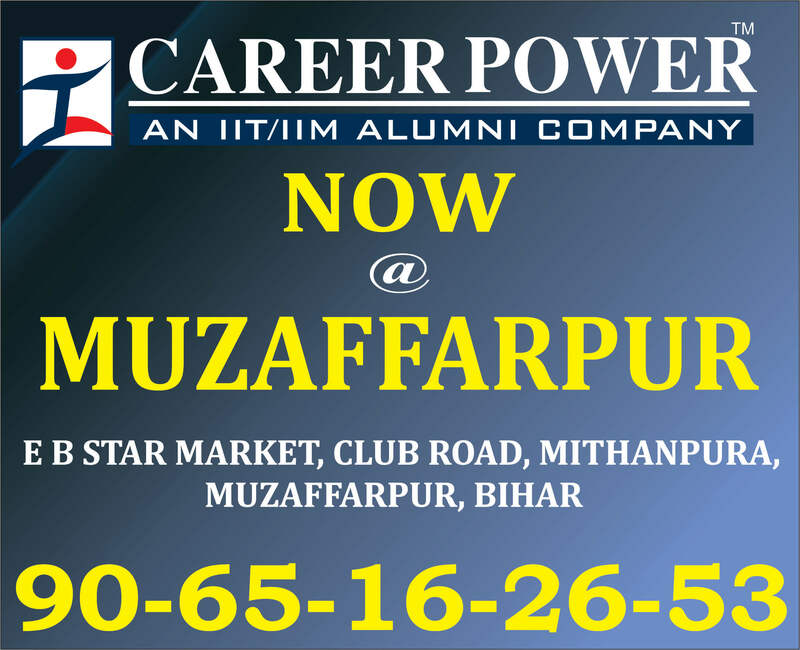 SBI Junior Associates (Clerk) Mains..
-SBI Clerk Mains: 10 Full-Length Mocks.